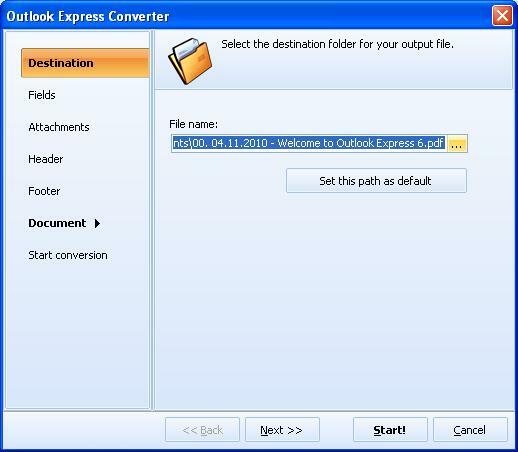 If you want to extract e-mails from Outlook Express client and store separately from the program, try Total Outlook Express Converter. 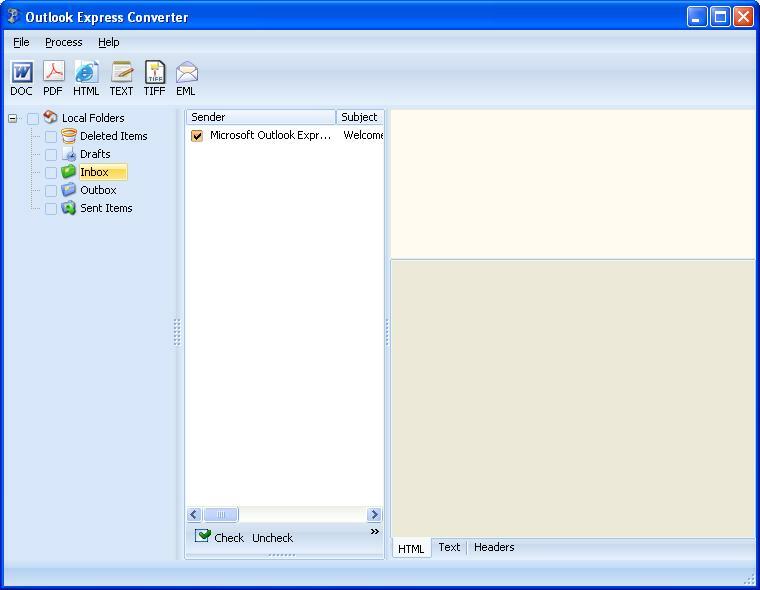 This email converter is created especially for exporting e-mails to different non-email file types. For instance, you can convert your email history into DOC to make it readable and editable in Microsoft Word or other editor that supports DOC file type. Storing emails as virtual documents is a handy way to archive important correspondence. 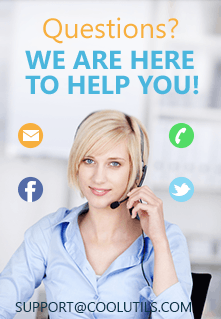 You will always have access to business or personal email history, regardless of problems with mail servers, network connectivity or password loss. To make archiving even more comfortable, we have added a renaming feature. Now you can give your files new descriptive names. Include sender or date or counter in the file name and it'll become easier to find any email later. You can also combine all e-mails in one multi-page DOC file. 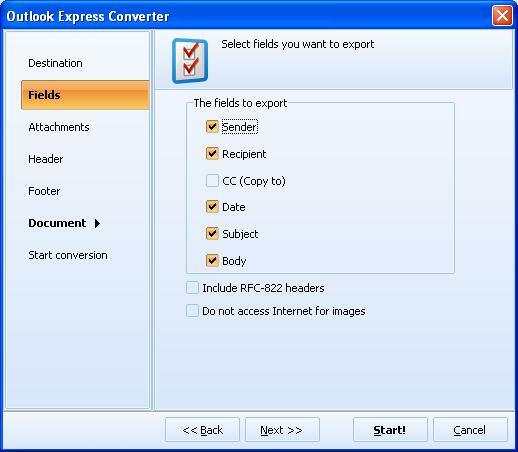 Try all the advantages if this Outlook Express Converter right now, download the trial version or order a full license. Install Total Outlook Express on your PC and enable it. The left-side navigation menu is an exact copy of your Outlook Express menu, including a few folders like Inbox, Outbox, Sent Mail, etc. When clicking on one of these folders, you can see all the e-mails it contains in the central panel. You can select required messages for conversion by ticking the square box near each item. There can be as many items as you need. After source messages are selected, click on DOC icon in the format bar located above folder list. In the popup window you can make settings for conversion (define destination, file name template, list of fields for conversion and attachment processing mode). This is optional feature. Click on Start! button to start conversion. This is all you need to export emails from Outlook Express to DOC files. Converting e-mails through Total Outlook Converter will save much of your time as it can process all required e-mails at once.